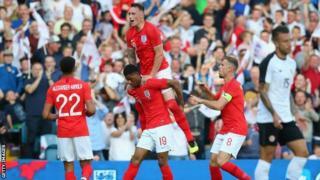 However, Rashford's impressive performance in Leeds convinced a host of former England players and managers that the 20-year-old Manchester United forward should be picked ahead of Raheem Sterling.Former Three Lions striker Ian Wright said Rashford should get the nod over the Manchester City forward, who struggled to impress in the friendly win over Nigeria at the weekend and was booked for diving. "I'd go with Rashford because that's exactly what we need from a second striker," Wright told ITV. "I love him there." Rashford has scored three goals in 19 appearances for his country, while Sterling, 23, has two in 38 caps and has gone 20 England games without a goal, last finding the net in October 2015 against Estonia.Speaking to BBC Radio 5 live, Southgate said: "Marcus is desperate to do well and we said to him and all the players we were expecting mistakes to be made. "If they're not, we're not trying hard enough to take risks and be creative. If you're doing those things then occasionally you get the moments we got tonight. He is a wonderful striker of the ball from distance. "We have got great competition for places throughout the team - you saw that tonight. We've a decision to make for the first game, but we'll need people to come into matches to accelerate them, and sometimes to defend. "We'll need that competition and we've had three weeks of excellent preparation. We have a platform to build into the tournament. "Speaking to ITV, Southgate added: "What pleased me most is that Marcus enjoyed his football tonight. He played with a real swagger. 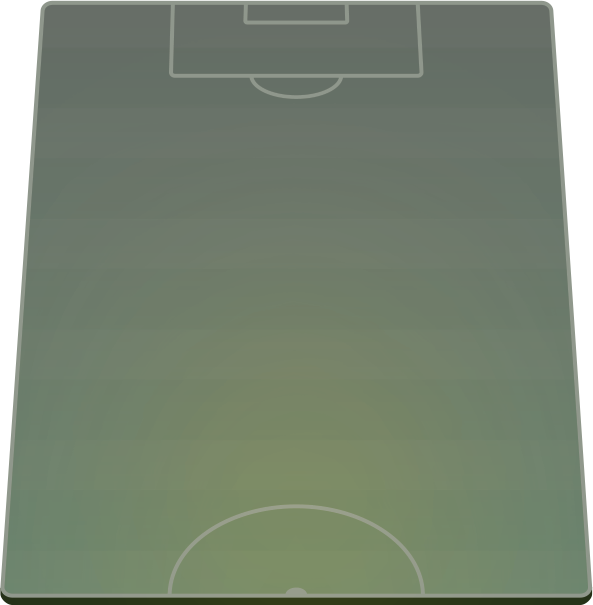 He had a difficult end to the season, having to play on his own as a No 9 at times. He is still filling out - we sometimes forget how old he is." "His movement and his first touch was great and I just think he has the ability to go past players and score goals. He does it with an end product, which is the difference. "If you look at Sterling, he gives the ball away a bit more in easy positions and I think Rashford plays better in an England shirt. "Even though Rashford is younger, he's more consistent. "Former England striker Ian Wright, speaking on ITV: "Rashford took his opportunity. He got half a yard and bang. That's what Harry Kane does and what, unfortunately, Sterling doesn't do. "Former England defender Lee Dixon told ITV: "The thing with Rashford is he ticked every box - his energy, his hold-up play, his enthusiasm. "Everything he did he did well. On 89 minutes he still had enthusiasm to drive into the box. I think he's played himself into the team against Tunisia. "Ex-England boss Glenn Hoddle, speaking on ITV: "It's really given Gareth a nice headache for the opening game. "I'd like to see him up front against Tunisia. You wouldn't want to play against him and Kane." Rashford said after the game he needed to improve as he gets ready to represent his country at a major tournament for the second time - he came on briefly against Iceland at Euro 2016 as the Three Lions were eliminated. "I still need to get in the box a bit more to finish off chances," he said. "It means a lot to be involved but going to the World Cup and playing a major part is my main aim. Anything is possible and we have to go there with the highest expectations. "On his goal, Rashford added: "You work on them in training every day and when one comes up in a game it's a reward. "I feel in good physical form leading up to the tournament."